How does a more compact and more economic Raspberry Pi sound to you? 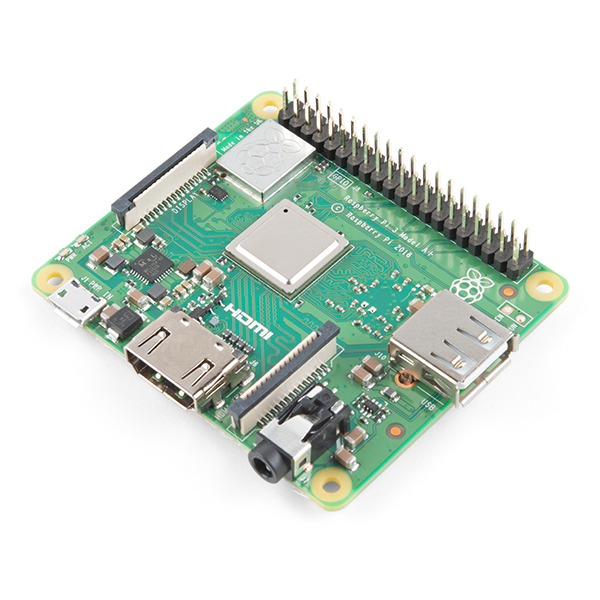 The Raspberry Pi 3 A+ is here and, like the Raspberry Pi 3 Model B+, it boasts a 64-bit quad core processor running at 1.4GHz, dual-band 2.4GHz and 5GHz wireless LAN, and Bluetooth 4.2/BLE. 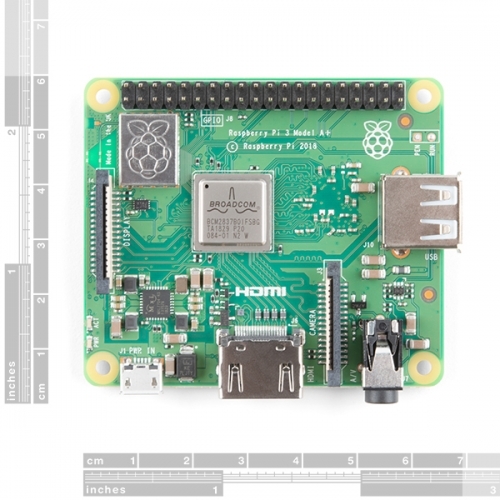 The RPi3 A+ is still equipped with the same 64-bit processor as the B+ version but has removed the Ethernet connector and three of the USB ports (leaving you with just one). It still also has the same 2x20 GPIO header and CSI/DSI connectors, making it usable with all of your existing HATs, cameras, and other peripheries. This single-board computer is capable of many of the things your desktop PC does, like spreadsheets, word processing and playing high-definition video and games. It can run several flavors of Linux and is being used to teach kids all over the world how to programâ€¦ Oh yeah, and it does all that for about $30. Powering the Raspberry Pi 3 A+ is easy: just plug any 5V/2.5A USB power supply into the microUSB port. Thereâ€™s no power button, so the RPi will begin to boot as soon as power is applied. To turn it off, simply shut down the Pi 3 A+, then remove power.